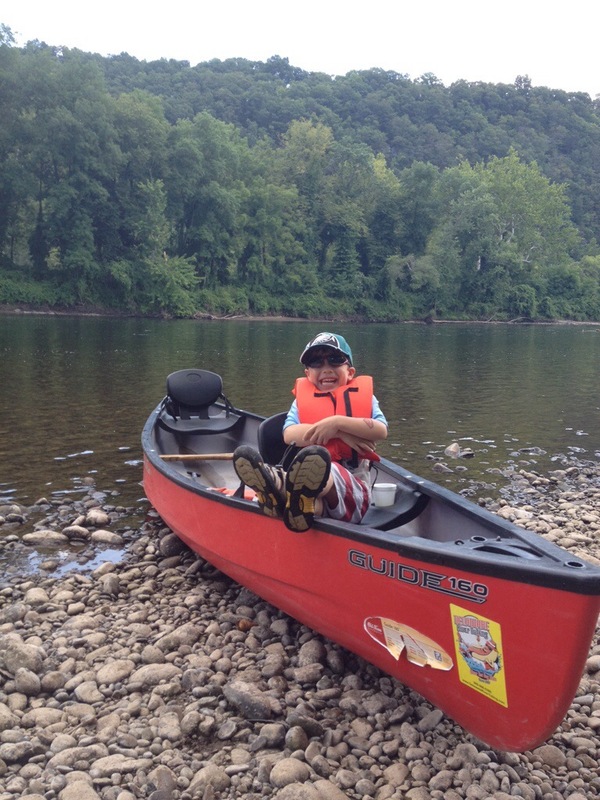 The other day, while his brother was away for the week, I took Sebastian canoeing on the Delaware River. I followed orders and the canoe lurched forward with the extra force that I applied to the paddle. Sebastian was initially a bit startled as he got knocked of balance with the sudden forceful motion. He definitely is a character! Thanks! The problem? I think he is starting to realize it! Aye, aye Captain, and beware of Fletcher Christian, he may not be partial to imaginary cookies, but a Champagne will keep him from rebelling. Quite astute as usual my friend…. I was actually worried that the well was starting to dry up a bit, but then he had a couple of doozies this week!